Keep your vaporizer and vape accessories clean with the Orange Chronic Cleaner by Chatik. 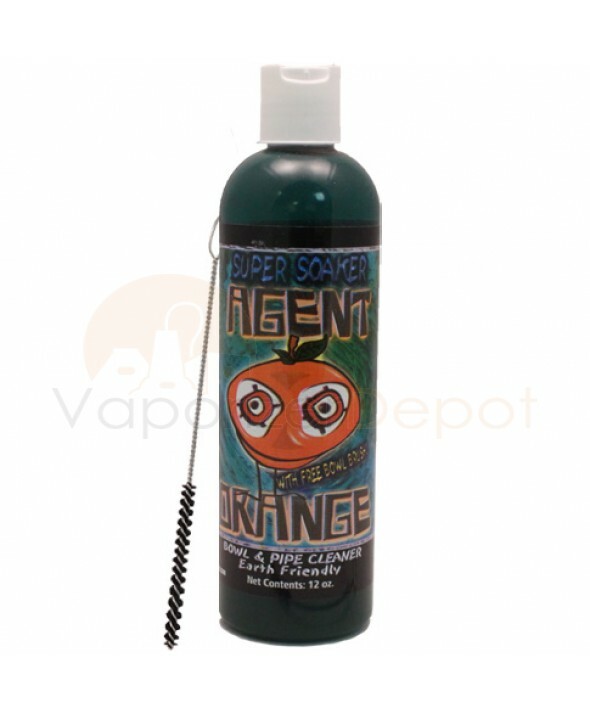 Ideal for glassware but compatible also with metals and plastics, Agent Orange will be your vaporizer's best friend. 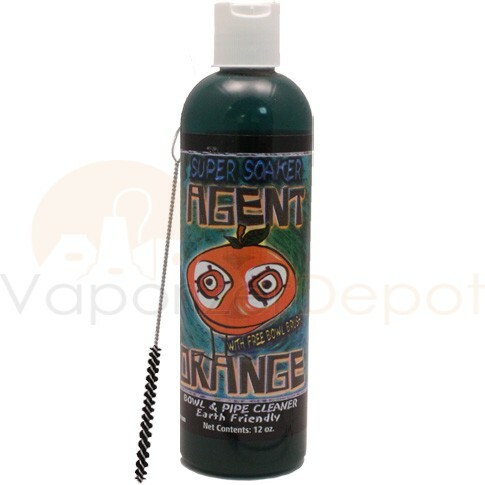 It's all natural and made with oranges and other renewable resources that provide a clean wash and a refreshing aroma. Don't worry about scrubbing! Simply pour in up to a half ounce for the toughest residue, and swirl with water for instantaneous results. Note: This product contains alcohol. Cannot be shipped via air.